Denys has been managing projects and teams since 2006. He now works as an Agile-couch, Scrum Master/Project Manager at Luxoft. Companies and institutions can benefit greatly from new generations of Centennials, though they can also cause a great headache. 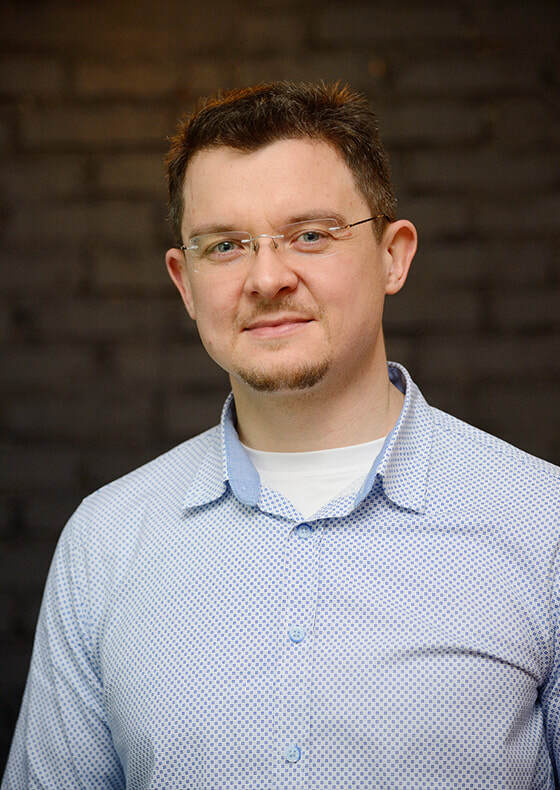 Denys Ryzhykh, having observed the work of IT teams for a long time, began to distinguish the main factors that determine the rapid flow of personnel, low motivation and reluctance to overcome the difficulties in work. We are to decide on how to avoid total collapse of the labor market and promote the transformation of the principles of organization of companies and the education system in the 21st century.